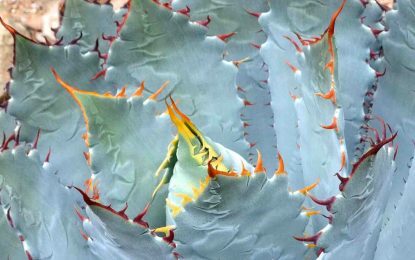 Check out our main gallery page which has links to our various individual plant gallery pages covering a wide variety of both drought-tolerant succulents,tropical plants and palms from many species and genera. 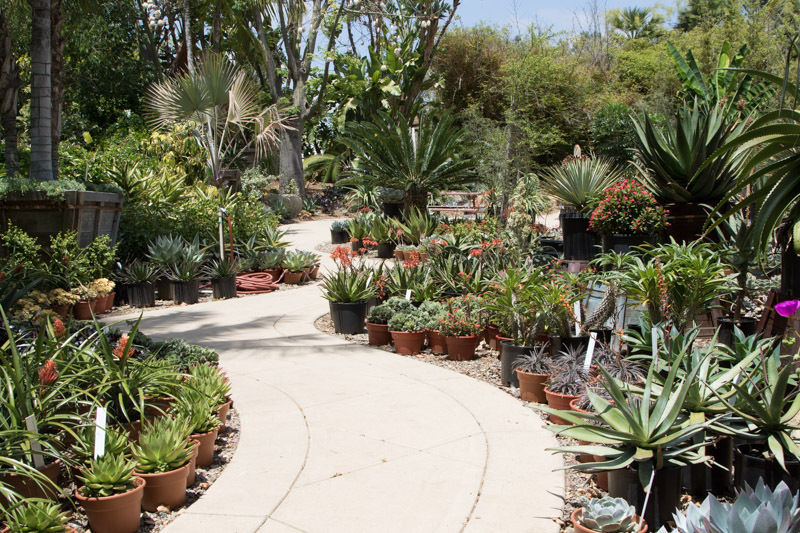 Rancho Soledad Nursery tour has a slideshow showing the large selection of plants that we have growing at our 25 acre nursery located in Rancho Santa Fe California. 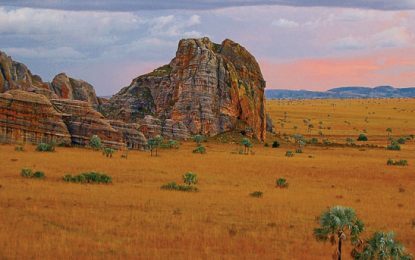 In 2007 Rancho Soledad Inc., sponsored an expedition to the island of Madagascar. Rancho Soledad also sponsored expeditions to South Africa, Socotra(Yemen), and Mexico. 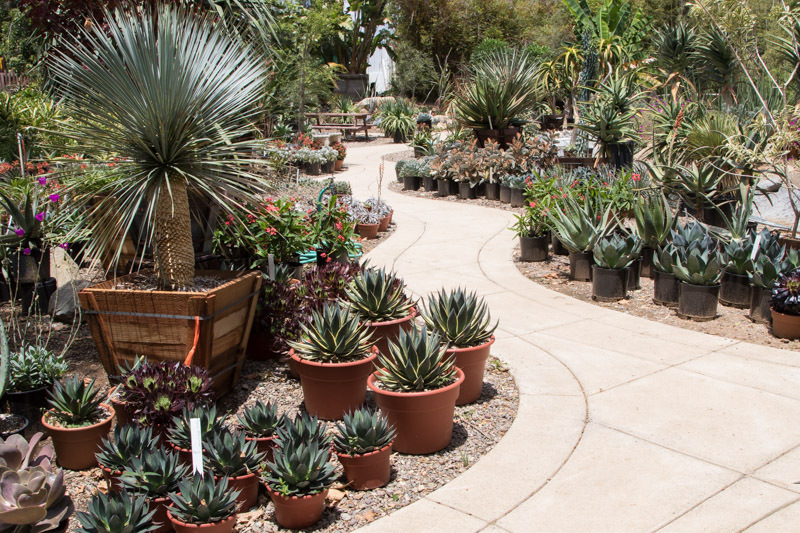 Rancho Soledad is a wholesale/retail Nursery located in Rancho Santa Fe, California. 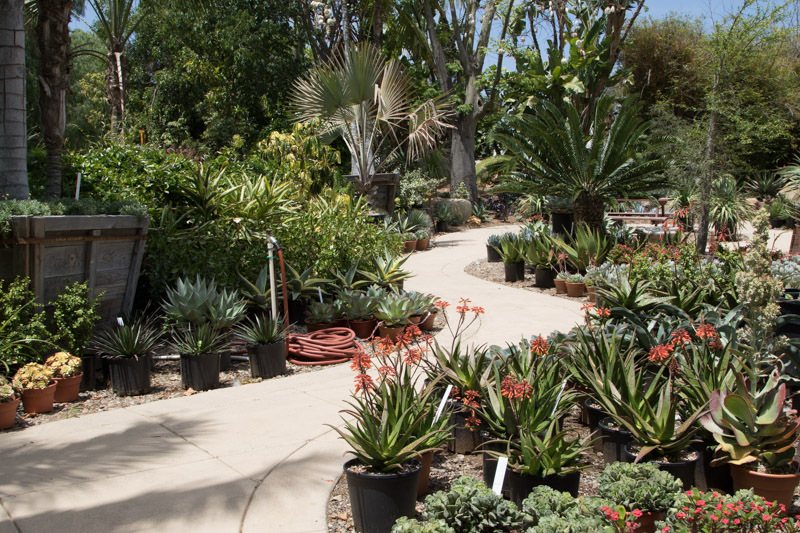 At Rancho Soledad the focus is on offering exotic plants for landscape applications to a diverse clientele. 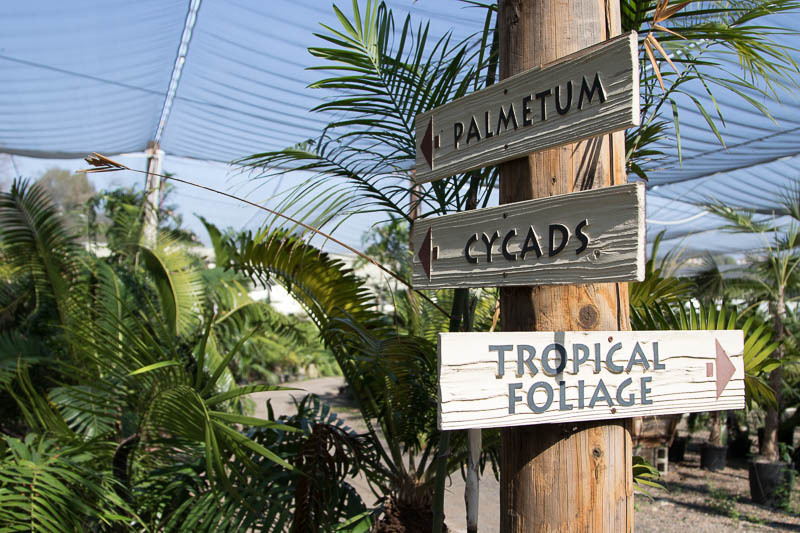 Rancho Soledad has 25 acres under production and the palette of plants on offer spans the world’s ecosystems. 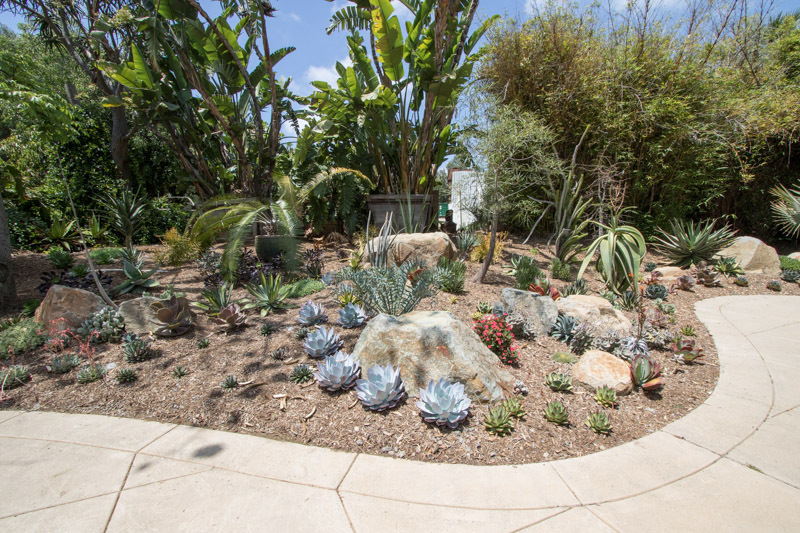 Here is a map of our nursery grounds located Rancho Santa Fe, California. 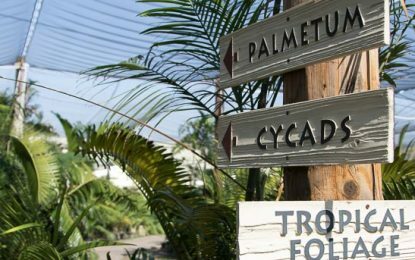 If you need a map or directions to our nursery please check out our Locations and Directions page. 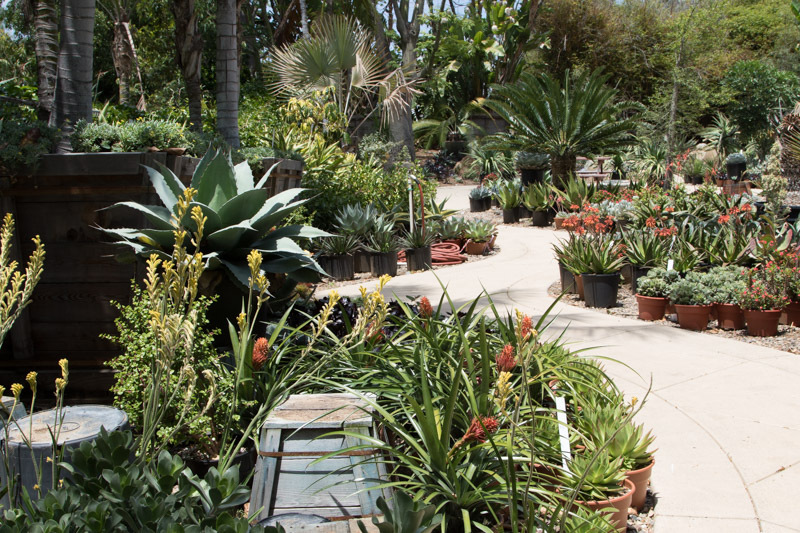 Rancho Soledad Location and Hours — HOURS: Monday - Saturday 8:00 am to 4:30 pm. 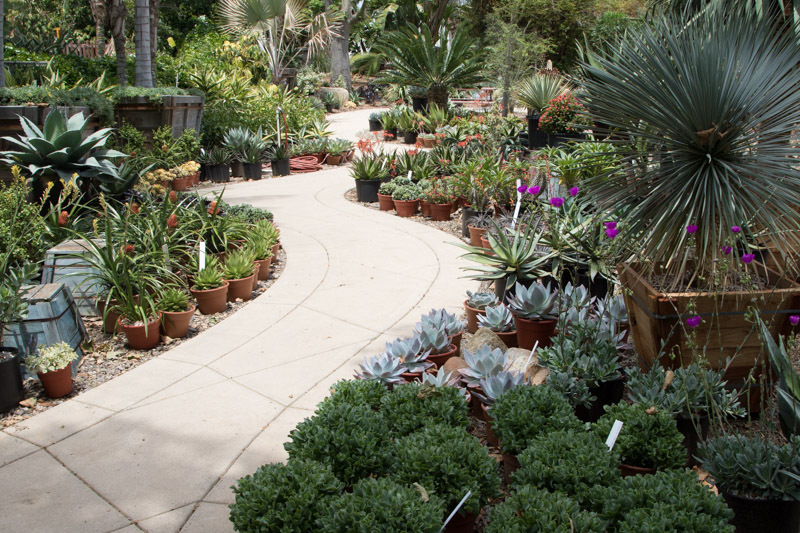 Our Location & Directions page has a Google Map & Directions to the nursery.